During my early days in the business, I always related the word “prospecting” to the words “cold-calling.” I don’t remember why I was so narrow-minded, but I do remember how much it slowed me down in my progression in the business. For the first nine years I was in business, I was not a quality prospector. In fact, I had no quality at all as it related to the consistency of generating business. What I didn’t realize was that I was mostly in the business of lead-receiving versus lead-generating. In 1989, while the market was at a very heated level—and going a bit nuts here in Northern California—I sold 67 homes. I was feeling pretty hot. Then, the market shifted, and the downfall began. By April 1990, I had sold four homes, and the IRS was expecting a check from me for about $40,000.This was the year I would decide to either get out of the business or make this thing work once and for all. That year, I attended the REALTORS® Conference & Expo in New Orleans and made it a point to be present at every single talk that had anything at all to do with generating business. After doing about $9 million in 1989, I had only done about $3 million in 1990. Putting the ideas I learned at the REALTORS® Conference & Expo into action allowed me to double my production to the tune of $6 million in volume in 1991. After doubling my production again in 1992, I could feel the shift occurring in my mind, my actions and my business. 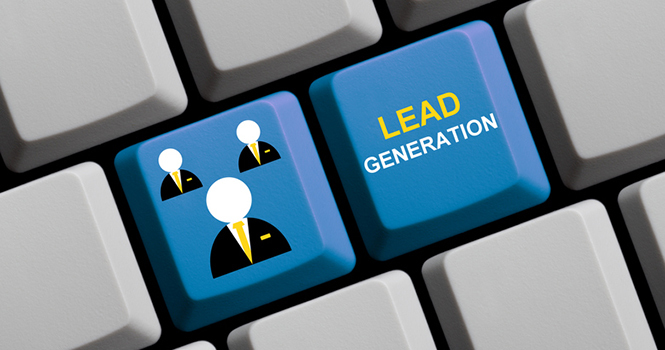 Under the very broad subject of prospecting, let me just say there are thousands of ways to generate leads, and those don’t include the ways you can buy leads for money. In the interest of leading with income and revenue, you only want to buy leads with money you get from having sold homes without buying leads. Open houses, circle calling, database-calling, door-knocking around a listing or sale, geographic-farming and demographic-farming are a few ways you can get business without actually buying it. When you set your goal for the amount of money you wish to make from your real estate business, you must then create your four pillars of lead generation, or four ways you will get that business. Your database is always the first pillar. While you don’t need to identify the remaining pillars right now, begin calling your database this very minute to get back in touch with those you’ve lost touch with. You will be glad you did.